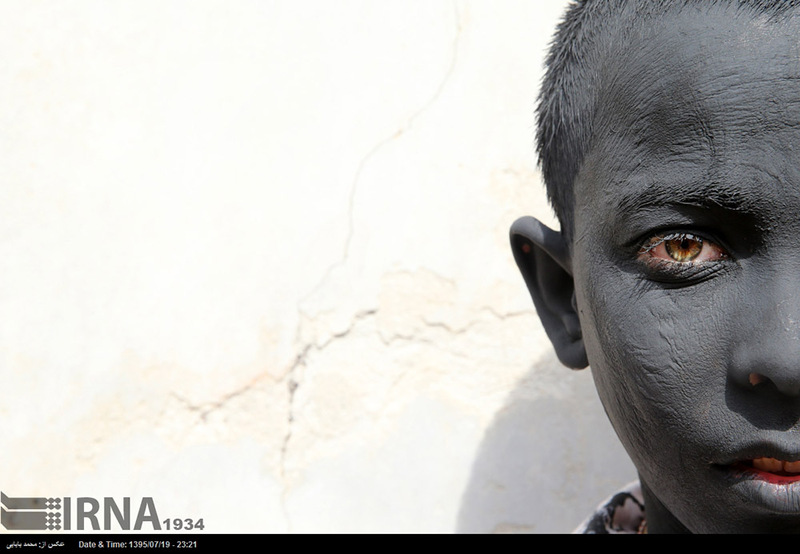 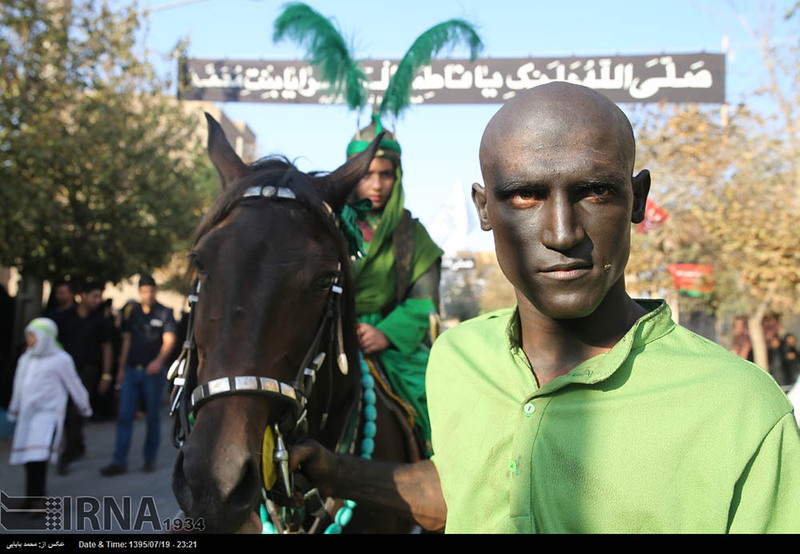 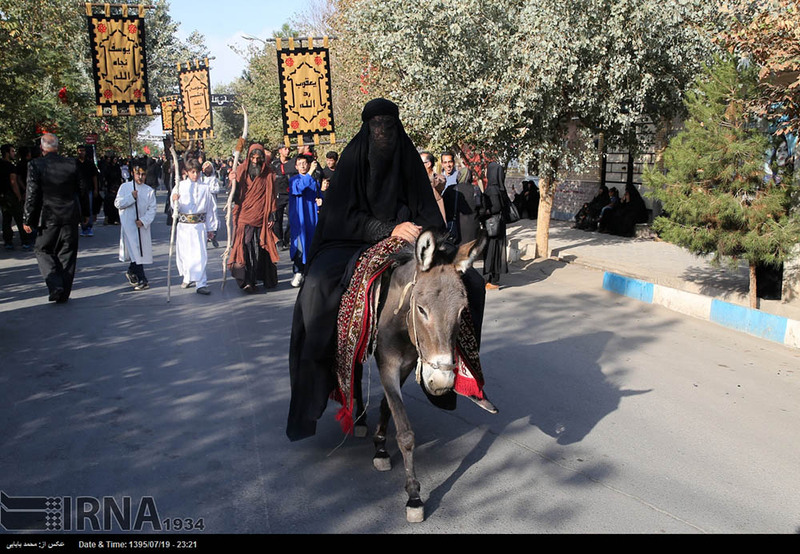 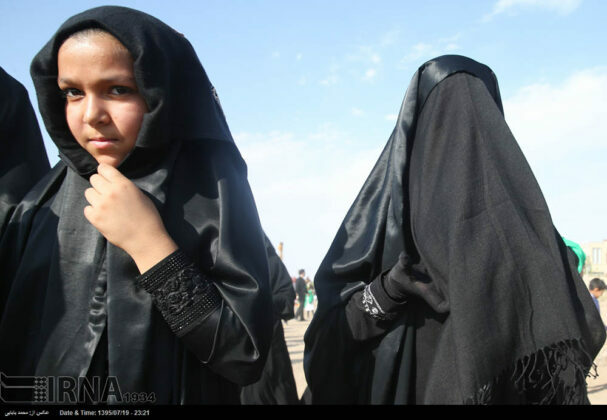 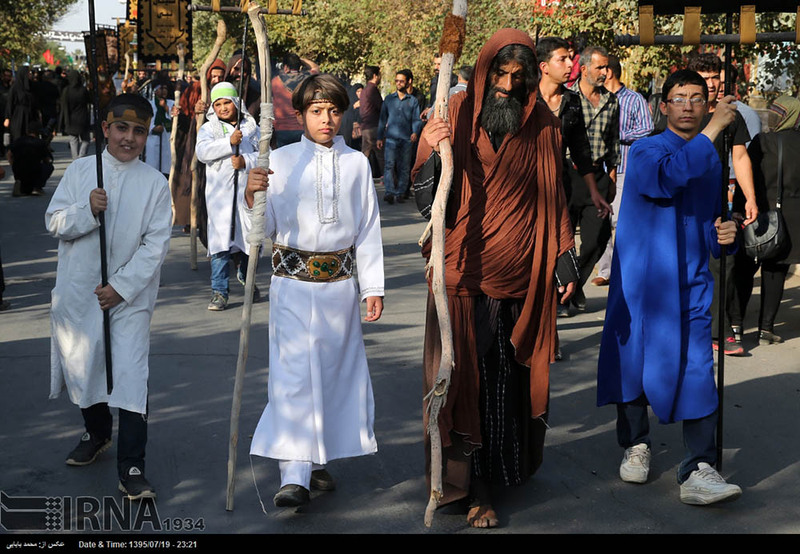 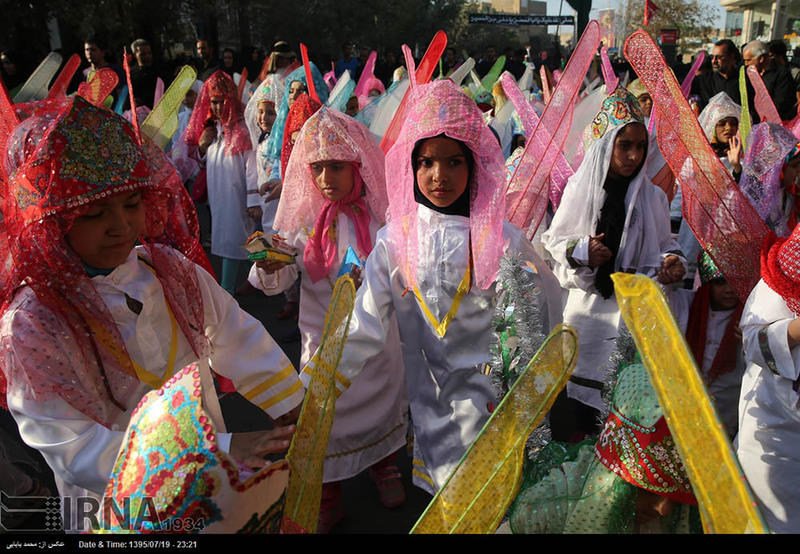 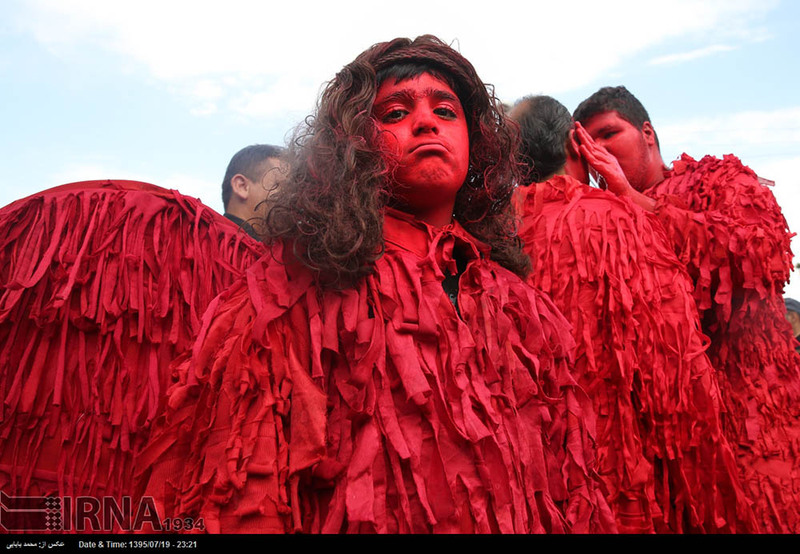 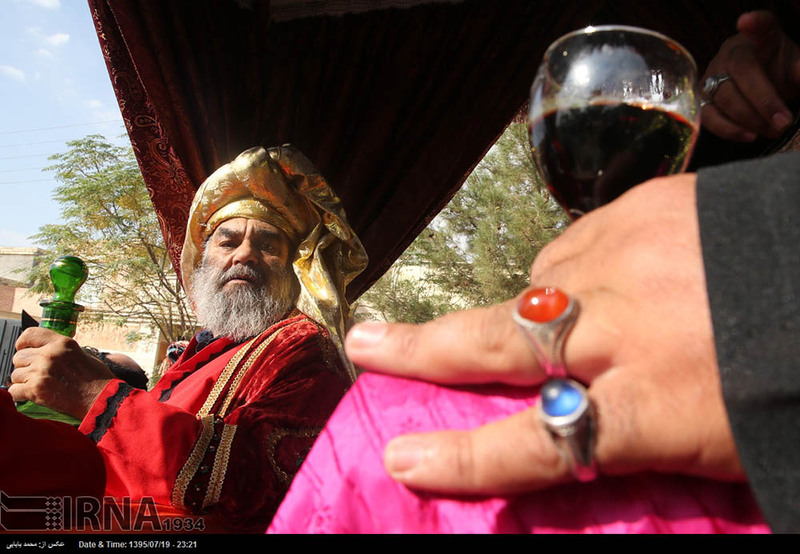 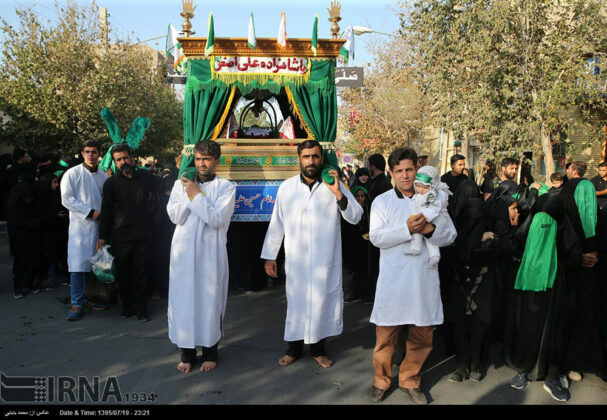 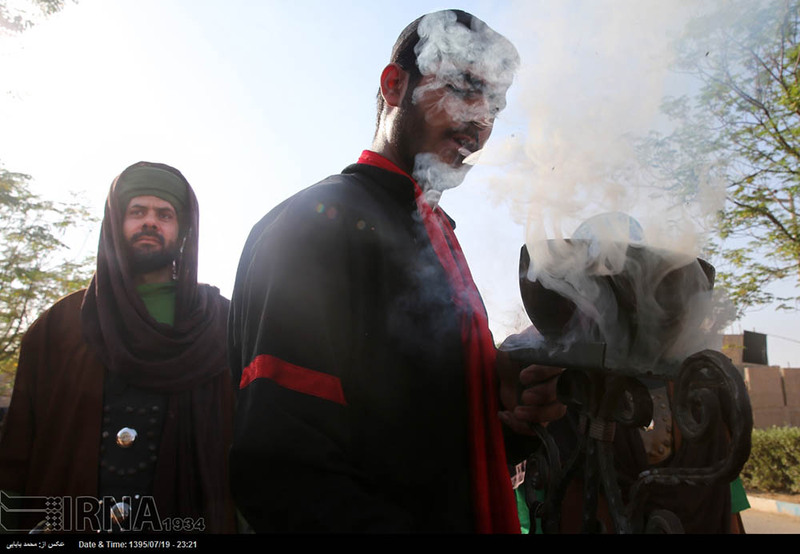 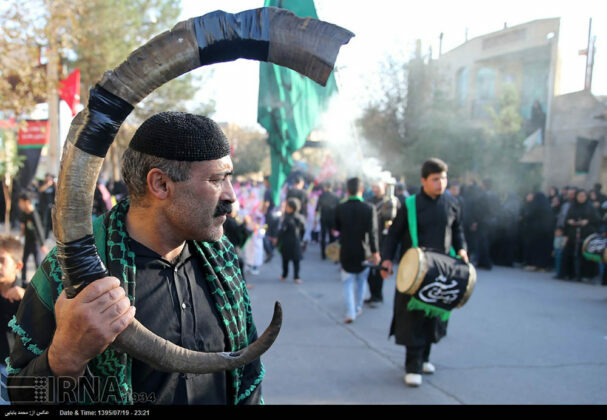 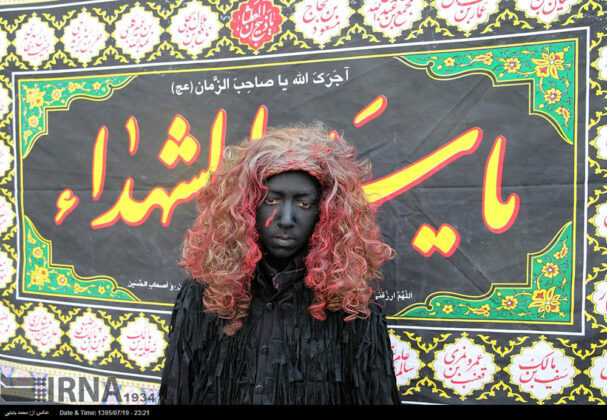 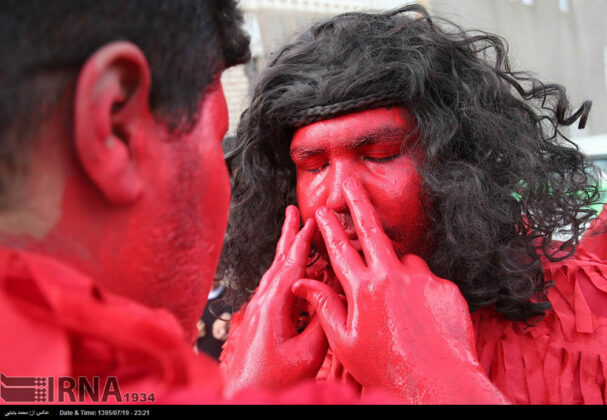 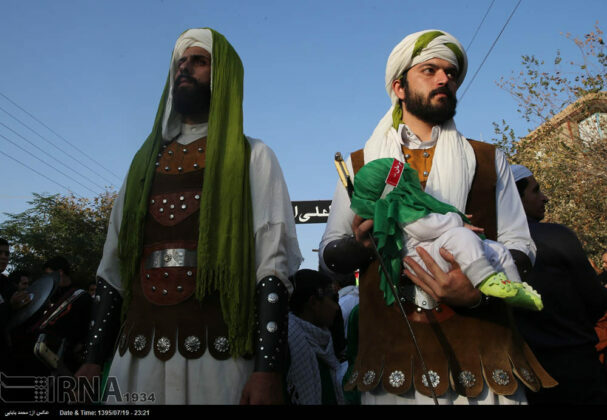 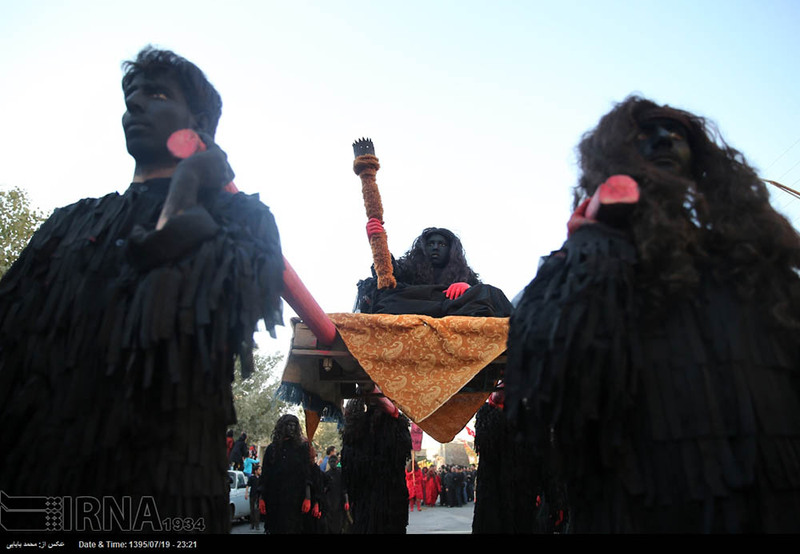 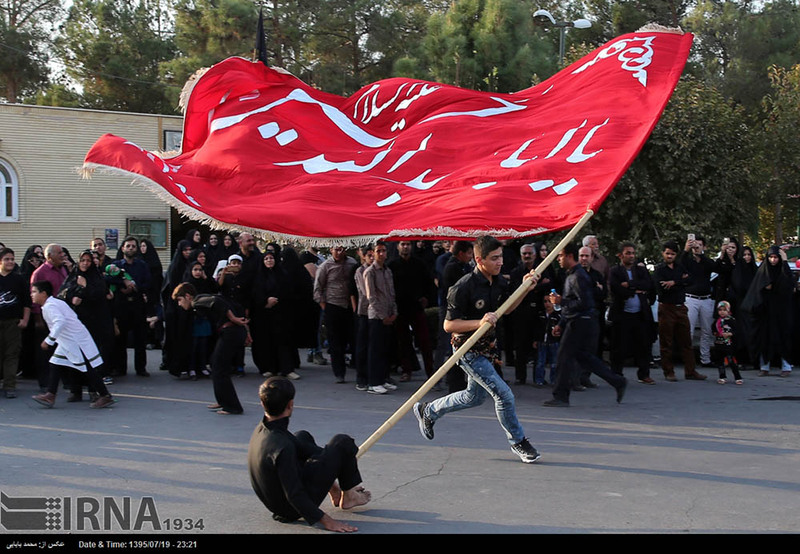 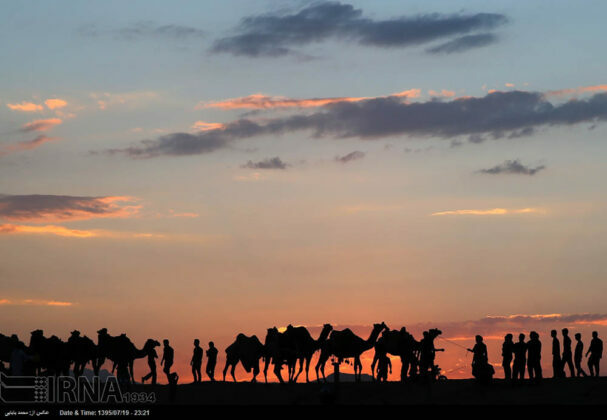 During the early days of the Islamic month of Muharram, Iranian people mourn for Imam Hussein’s martyrdom in different ways. 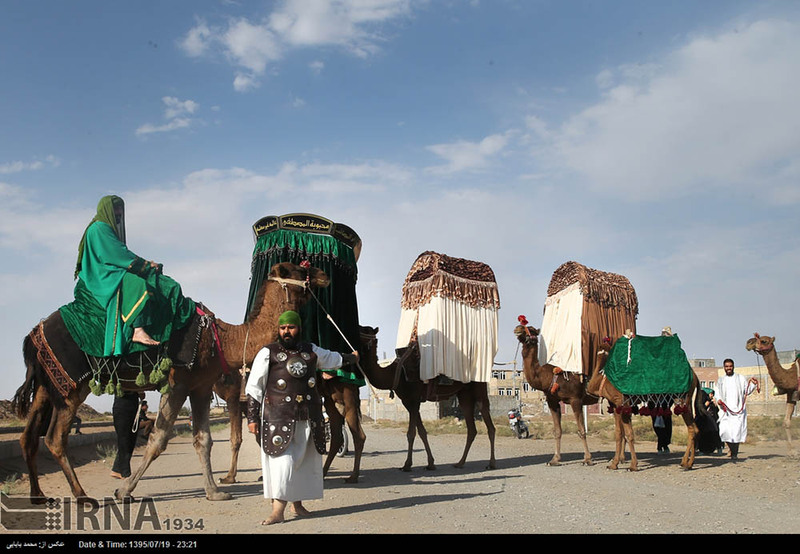 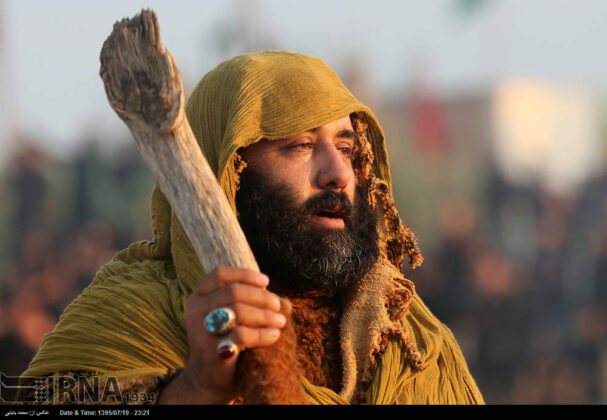 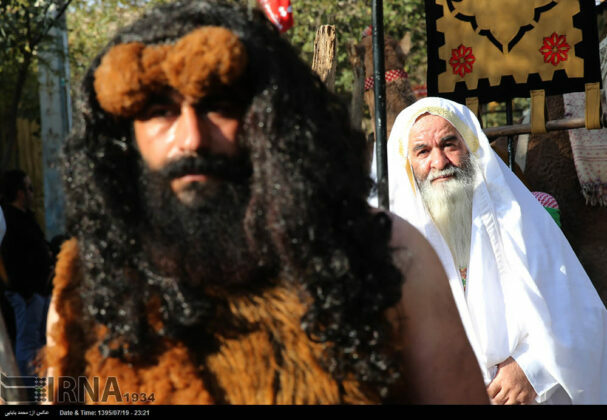 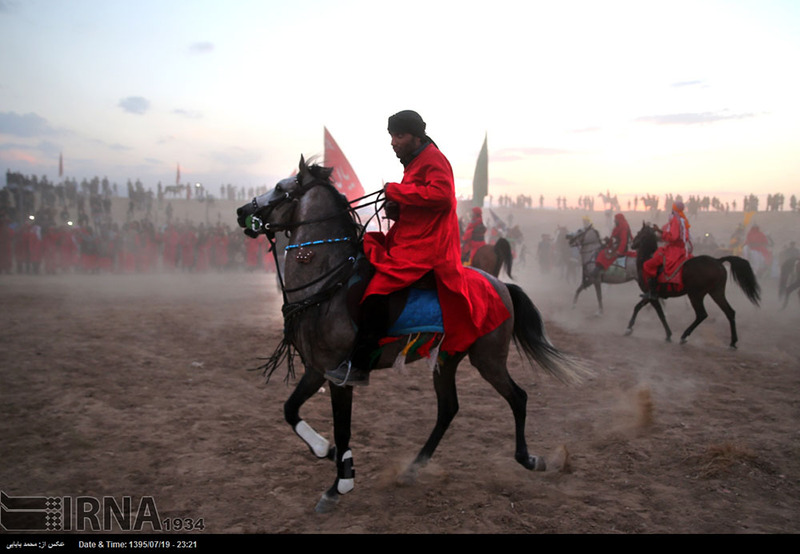 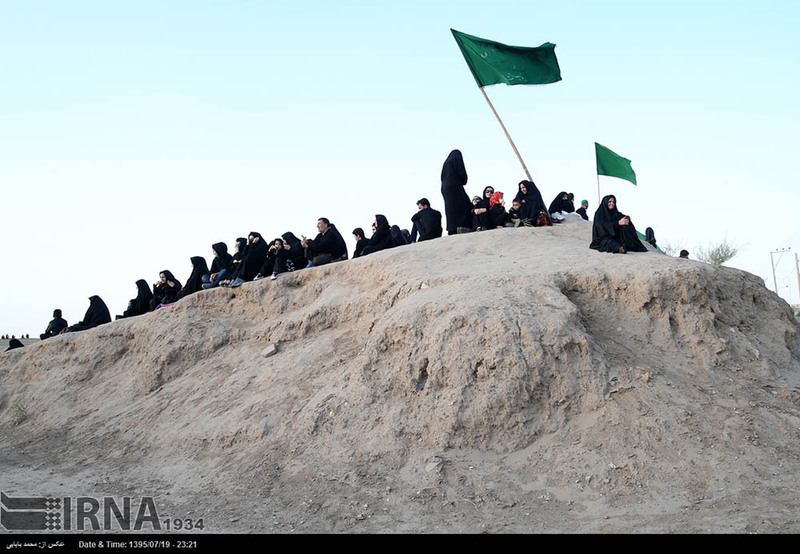 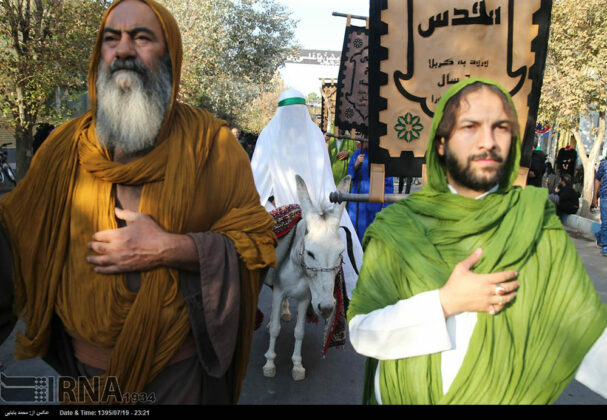 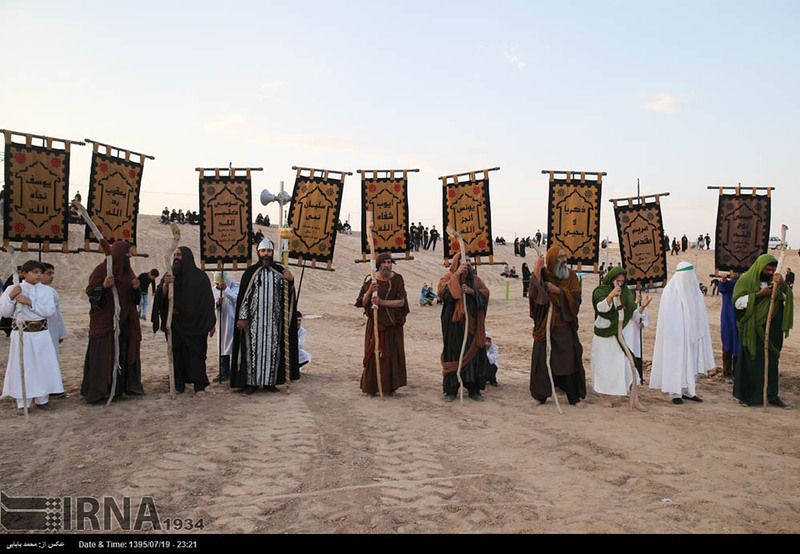 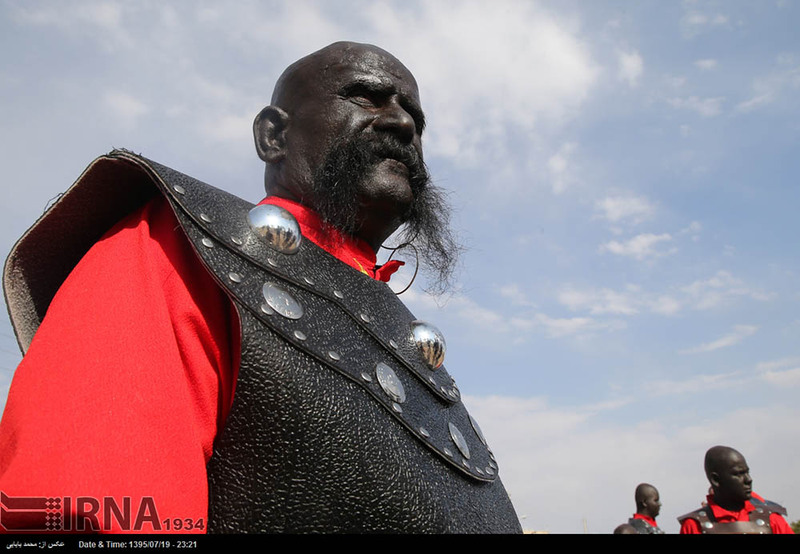 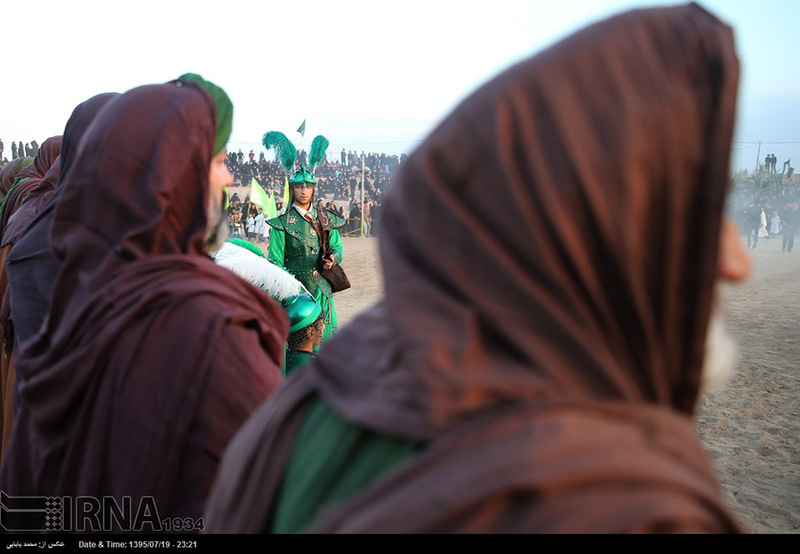 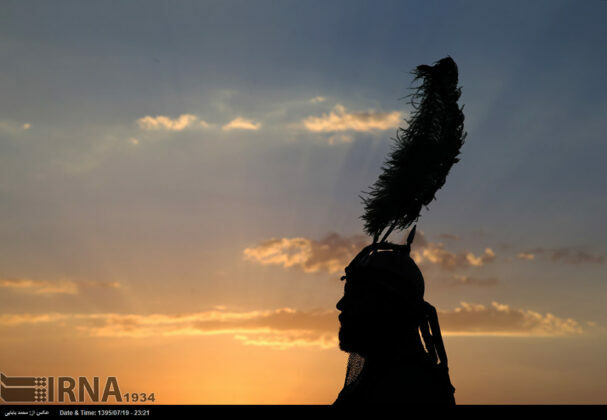 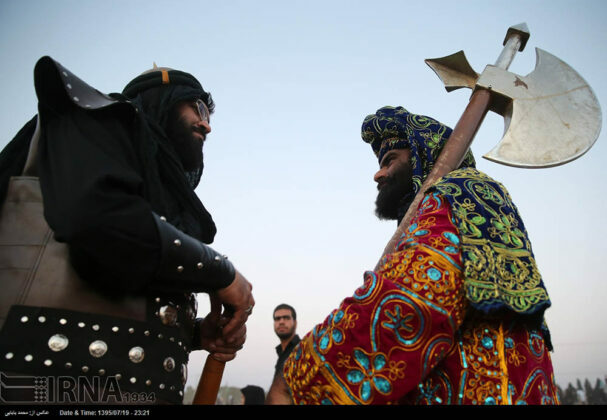 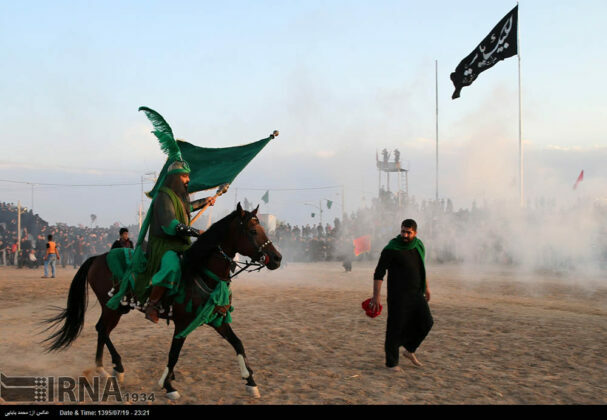 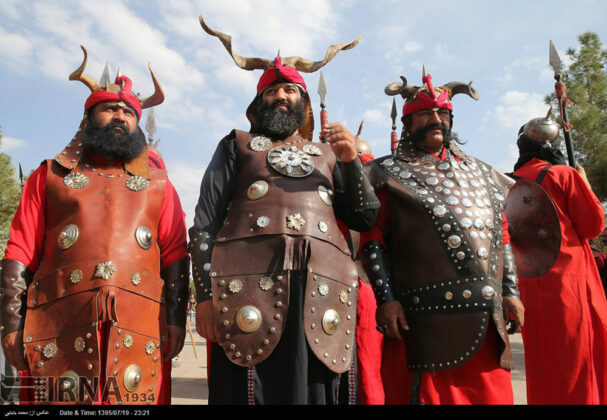 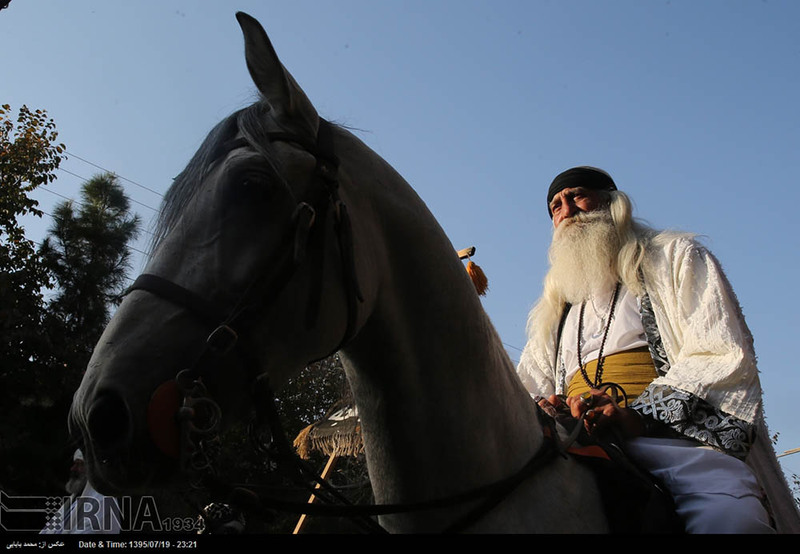 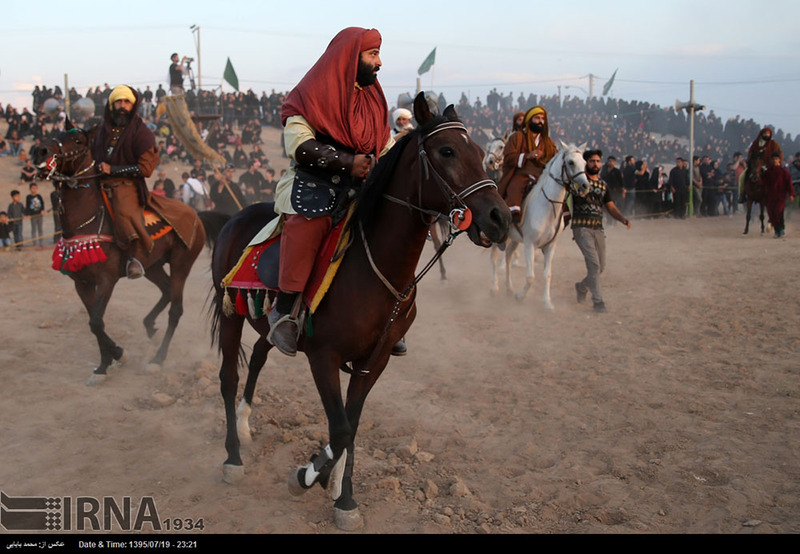 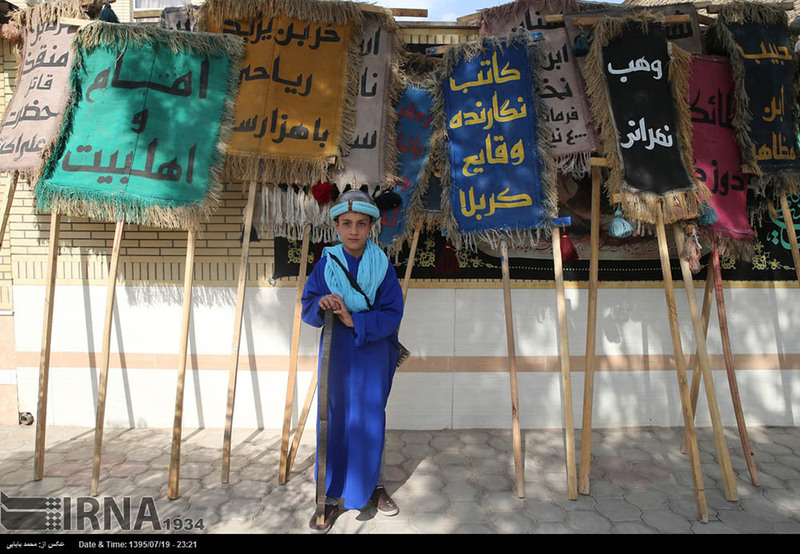 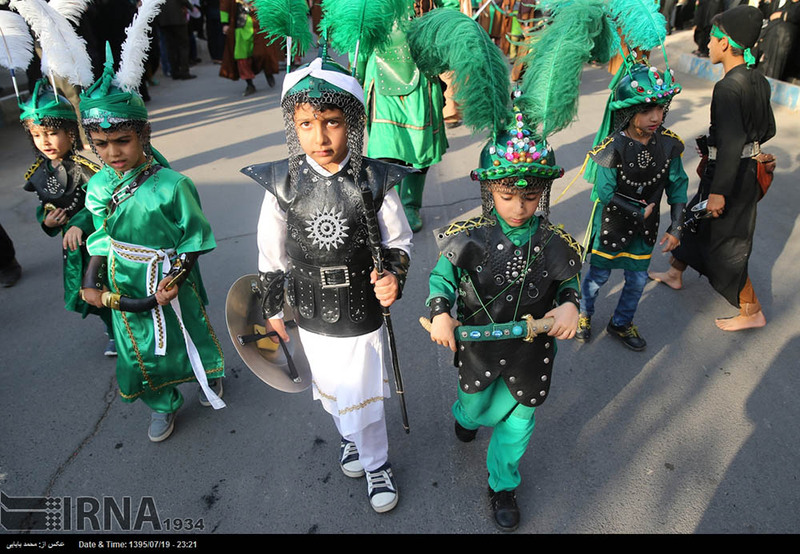 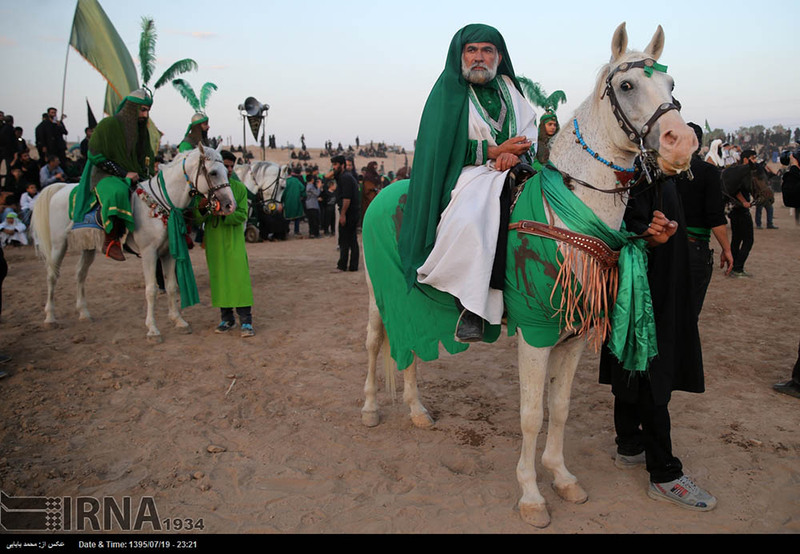 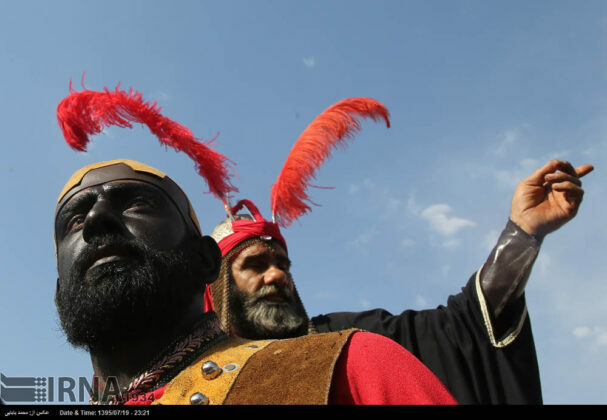 Ta’zieh [a type of condolence theatre or passion play] is one of the ways in which Shiites in Iran and other countries commemorate the tragic battle of Karbala. 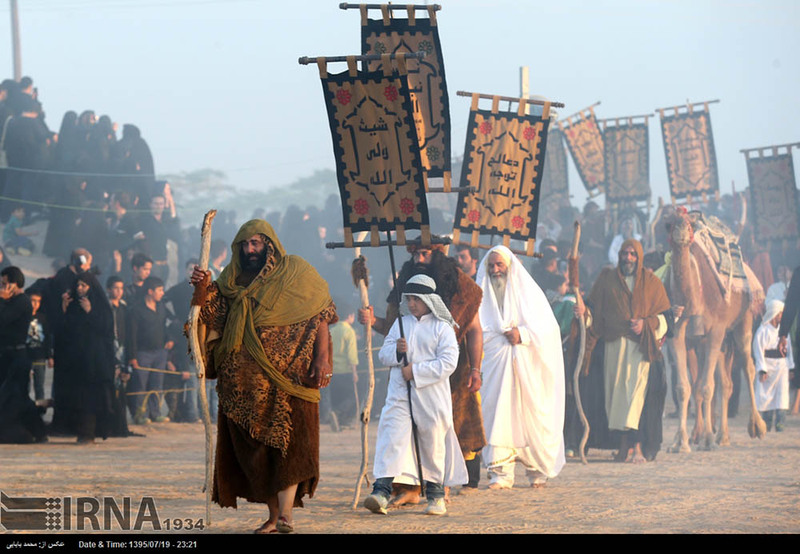 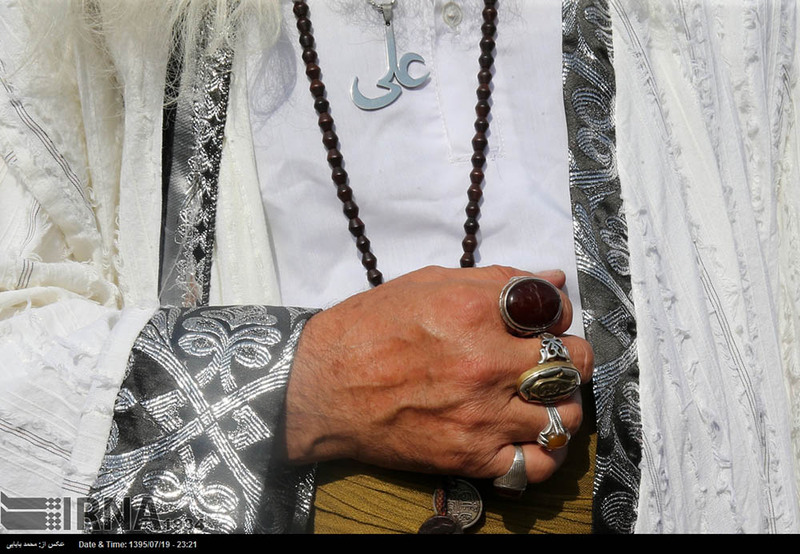 In these plays, the actors play the roles of Imam Hussein, the third Shiite Imam, his companions, and his enemies.